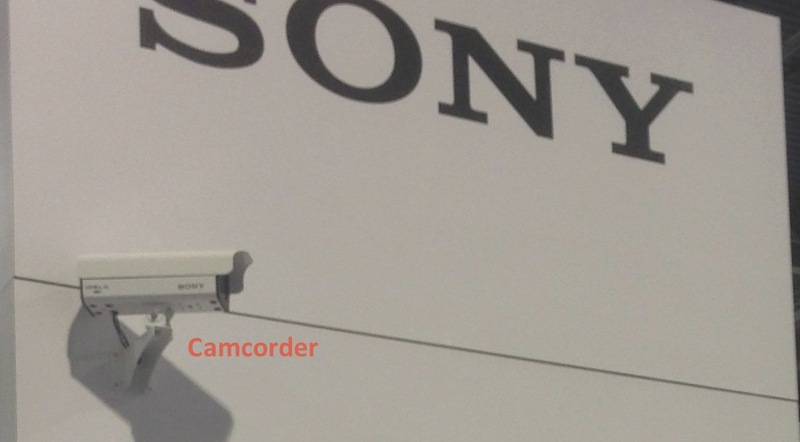 It is sad to see how far Sony is falling in surveillance. 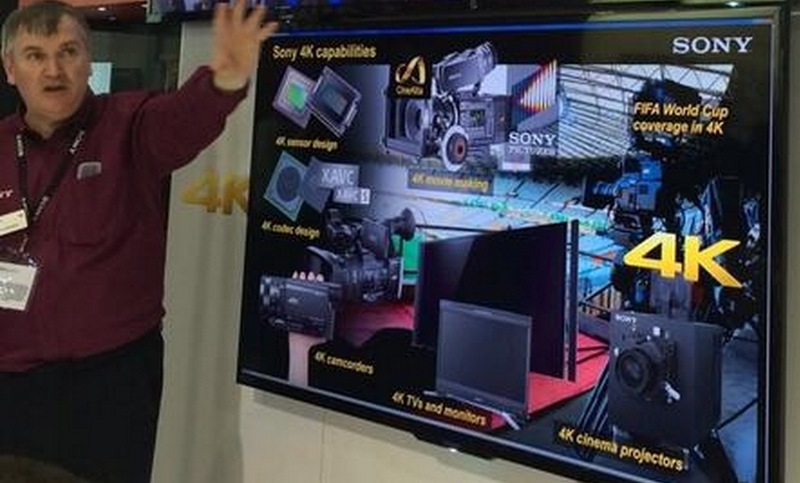 With a shortage of real new products to show, Sony continues its lame 4K demonstrations. Sony is doing it again at IFSEC. "My organisation, Sony, demonstrated the potential for 4K at ISC West, and is set to showcase this in London at IFSEC 2014." Demonstrating the potential? Geez. Low bar. Hey, everyone, watch me use this lottery ticket to help demonstrate the potential of time travel. Sure, I won't actually do anything to advance my goals of getting the winning numbers for next Wednesday, but wouldn't it be awesome if I could? Someone should get on that. So Sony is showing cinema projectors, camcorders, the world cup and TV monitors at a security show? sigh. Sony's sales people must love this. "Hey look at all this stuff I don't sell and won't make any commissions on." Counterpoint: nothing draws Europeans to a booth better than the World Cup.